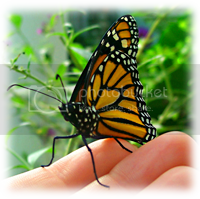 This entry was posted on June 6, 2012 by Bonnie. It was filed under Family, Friends, Health and was tagged with 2012, Family, friends, Health, Home, life, Love, random, Random Thoughts, thoughts. What a lovely story.. It’s touching. Thanks, Cocomino – I was definitely touched. Mmmm…chocolate strawberries! I love those flowers.. So colorful! It’s funny – I thought of you on the choc strawberries, Thoughtsy!! 🙂 And I lovvvve daisies. 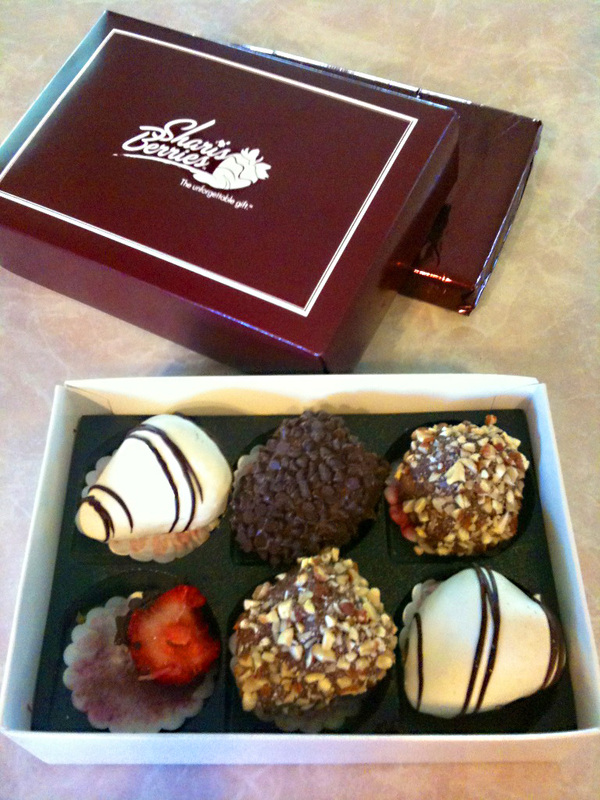 Those are my favorite chocolate covered strawberries! So sweet! Thanks Stephanie – you’re right they really are delicious!! Aw so sweet, you have some lovely people in your life! Kindness has a boomerang effect to it. It sounds to me like your getting back the love and kindness you put out in the world. 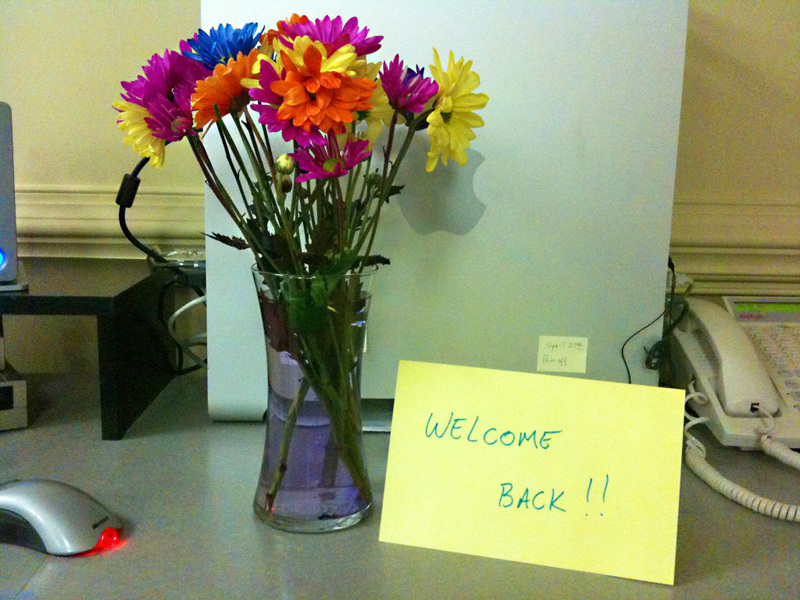 I think the bright “welcome back” note is the best of all, because to be honest most men are quite inconsiderate and seldom think of the small things.